Can you add the possibility of allowing multiple block-ids, since there are different wood types, and thus, different IDs for different types of fences? will it be possible to convert the plugin mychunk (http://dev.bukkit.org/bukkit-plugins/mychunk/) in order to keep its properties. Ticket page is not working so I will write here. This is my config: drop-type: drop, and it doesn't drop. It only act like "keep". I didn't reproduce this on my tests, in any way. What version do I need for 1.7.10 ? I found an exploit. Even when the redprotect.infowand permission is negated, players can take the string, then right click on a chest inside of a region they are not a part of, and open it! Sorry! I ned to improve the command "/rp define" and "redefine". I will work on this. About rp prior, its suposed show error or "Error, use "/rp ?" when use prior without nunmber or only prior without that argument. If you have "Internal error", send me console the log. 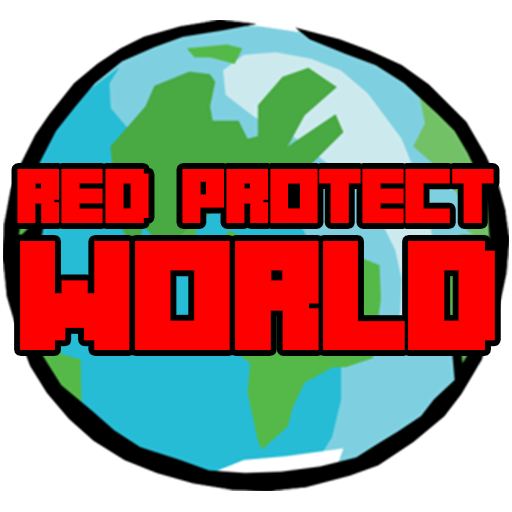 I am not sure but Is it possible to import data from old RedProtect into this plugin? BTW: I am so happy to see you continue this plugin because its one of best and Easy to protect houses. When is type "/rp define Name" or "redefine", comes "Error, use "/rp ?" to see the commands". Prior command work fine with number, but when i type "/rp prior" ,without a number, come a error in the log. A flag leaf-decay... i will take a look what can i do. 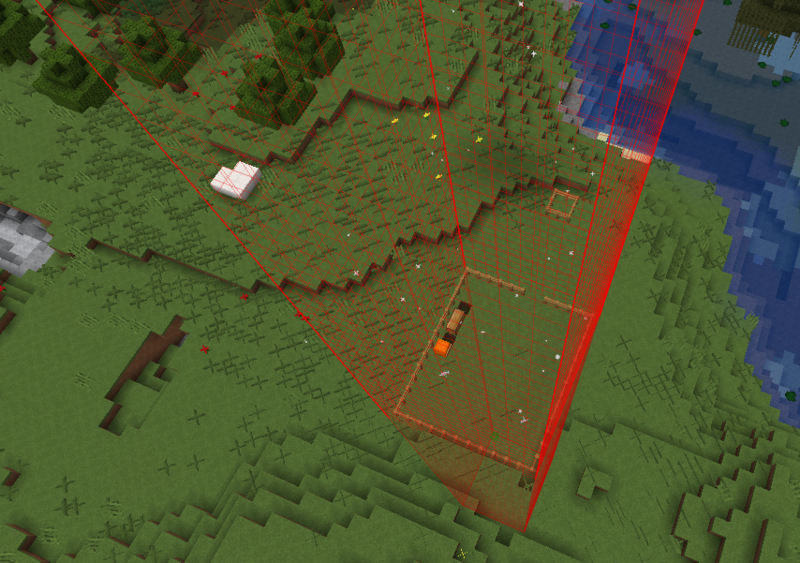 About crops, on my tests with strangers players in a protected region, dont break when trampling!! Only break if the player is member or owner! Can you add a leaf-decay flag? That would be VERY helpful. Thanks! :D EDIT: Crops like Carrots, Potatoes, Melons, and Pumpkins are not protected from being trampled. Can you fix that? OK, i can make the message desappear after 5 seconds (show for 5 seconds), but leave message i think too many information, or unnecessary(i think). This will be in next update. I will see what can ido with limit for player.